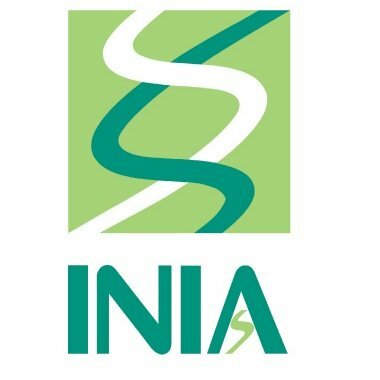 INIA Remehue, Chile is holding an International Seminar entitled “Management technologies for the cultivation of climatically intelligent rice in the infrared region of the Southeast Asia and Latin America”, framed in the APEC Project: “Capacity Building on Management Technologies for Climate Smart Rice Cultivation in the South-East Asian and Latin American Rice Sector “, Code ATC012017A. This activity will take place on August 9 and 10, 2018, from 08:30 hours, at the Sonesta Hotel, located at Calle Ejército No. 395, Osorno. Sergio Iraira Higueras, Director Regionalde, INIA Remehue, invites all interested researchers to this event.